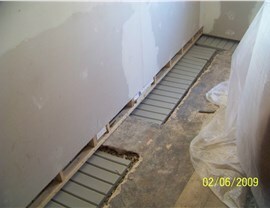 We have innovative solutions for waterproofing basements in Pennsylvania. If your basement has not been waterproofed, then you may be putting your property at risk for some very costly and devastating damage. Many people will put off basement waterproofing due to worries about how long it will take, how much it will cost, and how much inconvenience it will cause, but if you do your research and compare your options for Pennsylvania basement waterproofing companies, there is one name in particular that you should rely on to fix your issues with a minimum of inconvenience and expense—Mid-Atlantic Waterproofing! 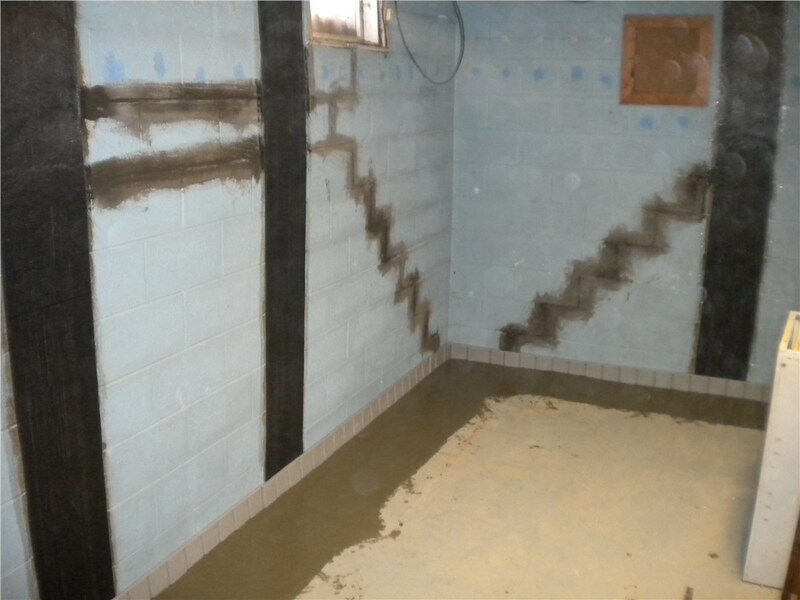 Waterproofing your basement can be a complex and labor-intensive task that is best left to professional Pennsylvania waterproofing contractors. By relying on our in-depth experience to carefully analyze your specific situation, we can make the most targeted and cost-effective recommendations to help you address the water-related issues causing damage both inside and outside your home. We take the time to train each of our certified contractors so that they are capable of using the most up-to-date techniques, providing you with a quick and efficient installation that optimizes the effectiveness of our products. 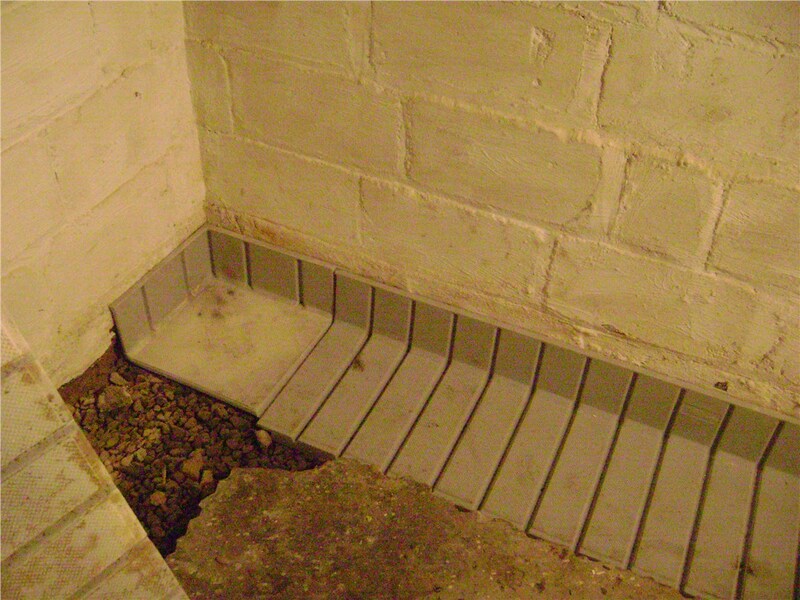 When it comes to installing a waterproofing system for your basement and foundation, we have learned the importance of being flexible, because there simply isn’t a standard approach that can address every situation. 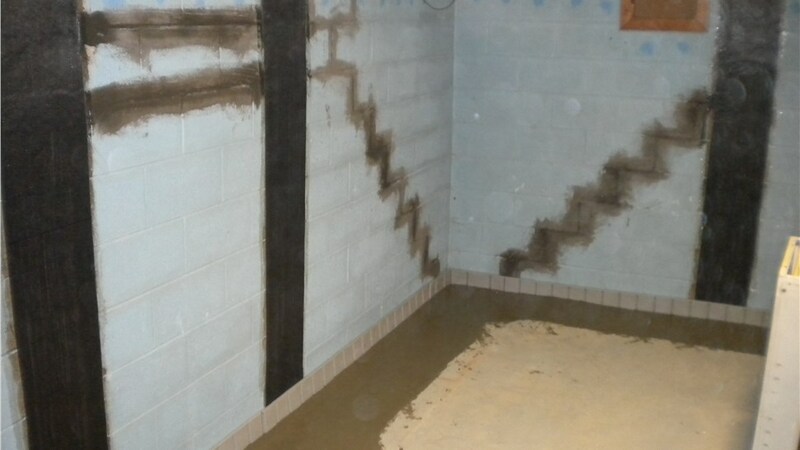 Fortunately, we have the experience and knowledge to identify the best way to solve any water-related issue that threatens your home’s foundation and provide you with highly effective solutions for all your Pennsylvania foundation waterproofing needs. If your basement is showing even the smallest signs of water damage, the time to complete a simple Pennsylvania basement repair is now! 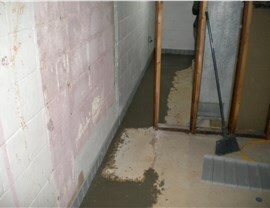 Time is of the essence when dealing with any type of water damage, so get in touch with the pros at MIDA right away. We can help you repair any damage that has already occurred and make sure that your home won’t sustain any further damage due to moisture, mold, or mildew. If you’ve been putting off addressing waterproofing issues that are jeopardizing the comfort and value of your home, don’t hesitate any longer! Instead, contact Mid-Atlantic Waterproofing today to learn more about the services and systems we have to offer. 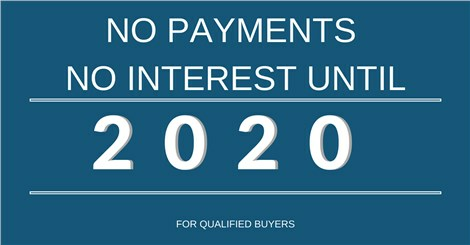 We can also arrange to provide you with a free, no-obligation consultation and estimate—simply fill out our online form!